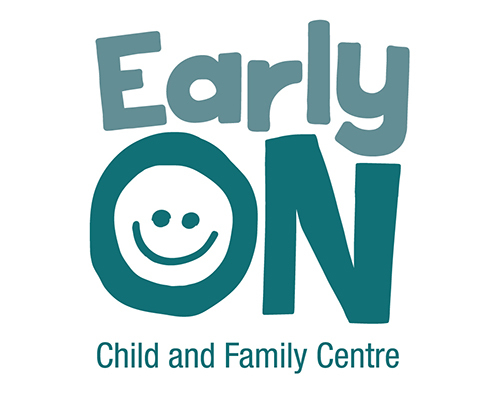 Our EarlyON Child and Family Centres provide opportunities for children from birth to 6 years of age to participate in play and inquiry-based programs, and support parents and caregivers in their roles. These centres will offer safe and welcoming environments open to all families in Grey County. Our programs are staffed with qualified professionals who provide quality programs. Families and caregivers will be able to find support and advice while making personal connections and find access to a network of resources. Our main sites are located in Dundalk, Durham, Holstein, and Markdale, with programs offered at outreach sites including Ayton, Flesherton, and Chatsworth.